The Council clean the beach. manually. twice a day during the summer season. There are litter bins and dog bins present. Dogs are not permitted on the beach between 01 May and 30 September. 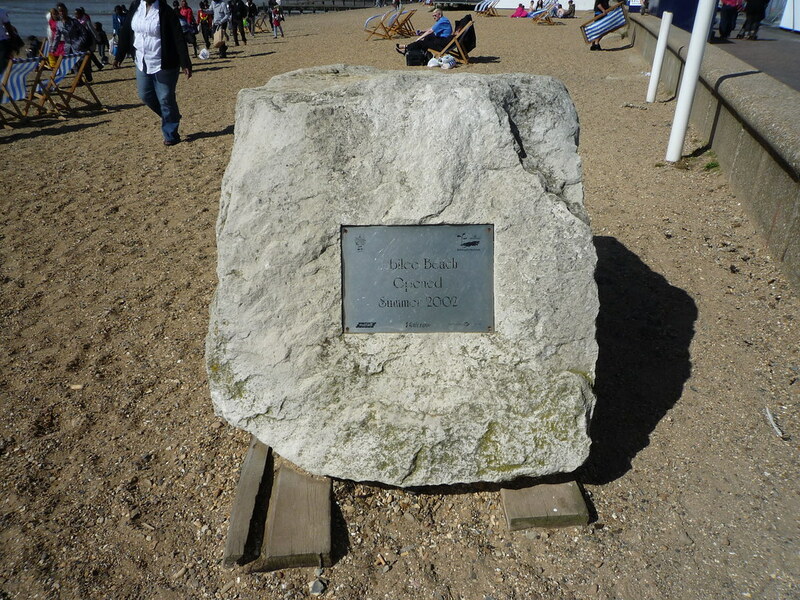 Where is Southend - Jubilee Beach? Leave M25 at Junc 29. take A127 to Southend follow signs for seafrontAccess is from Marine Parade and Eastern Esplanade. Southend Central railway station is ten minutes walk away.